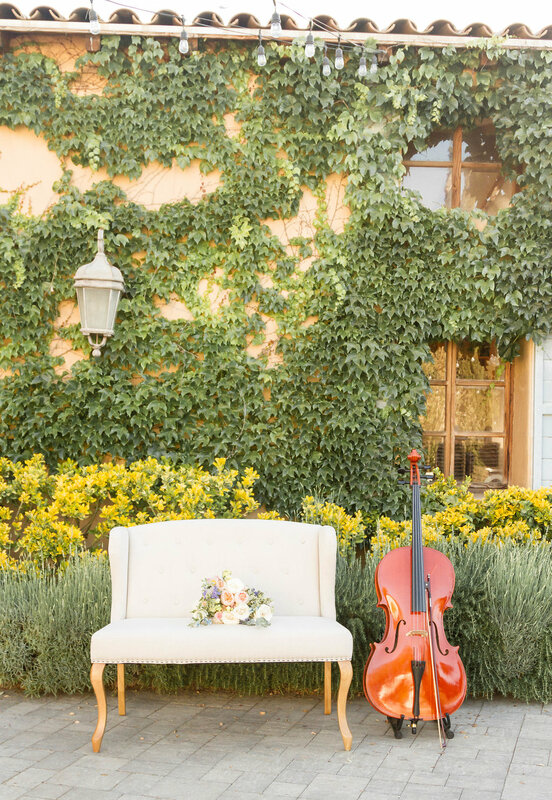 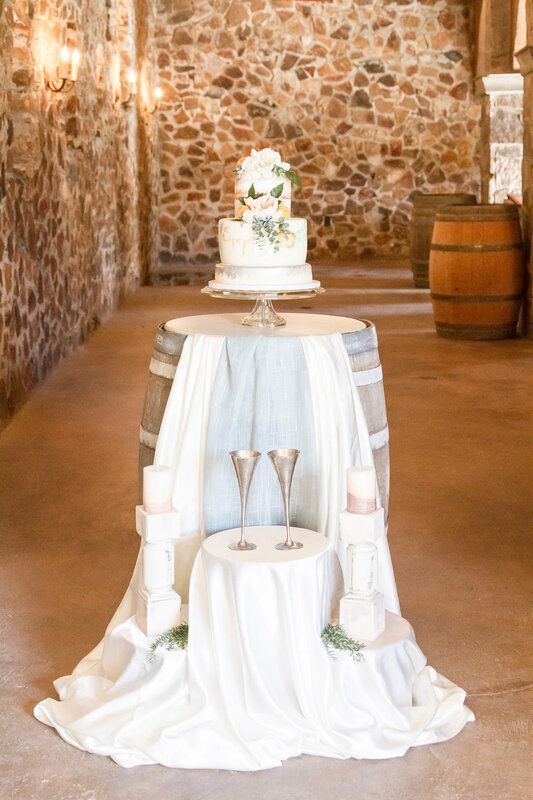 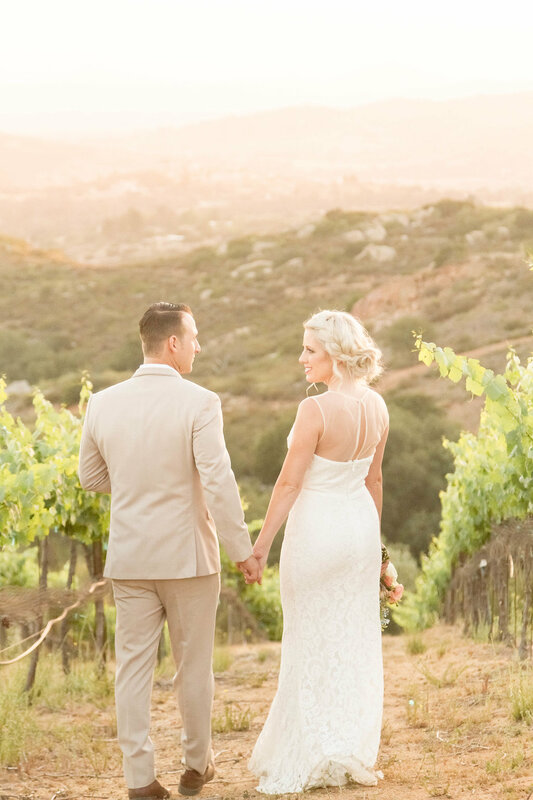 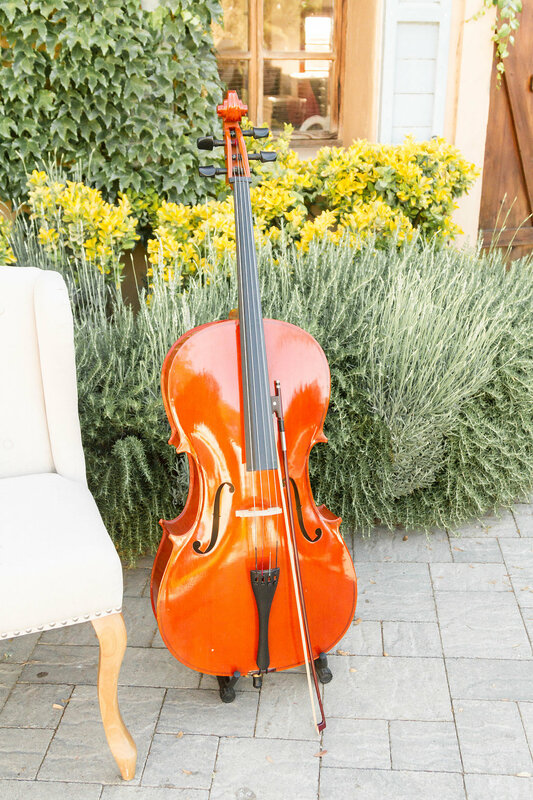 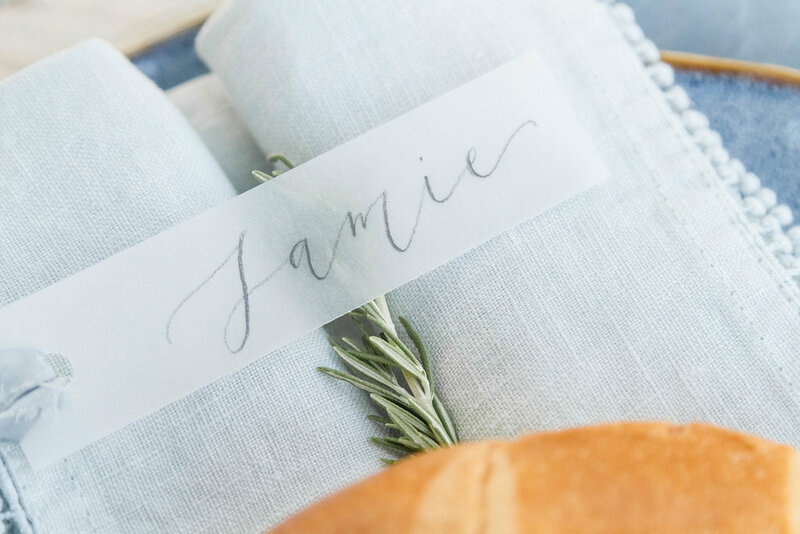 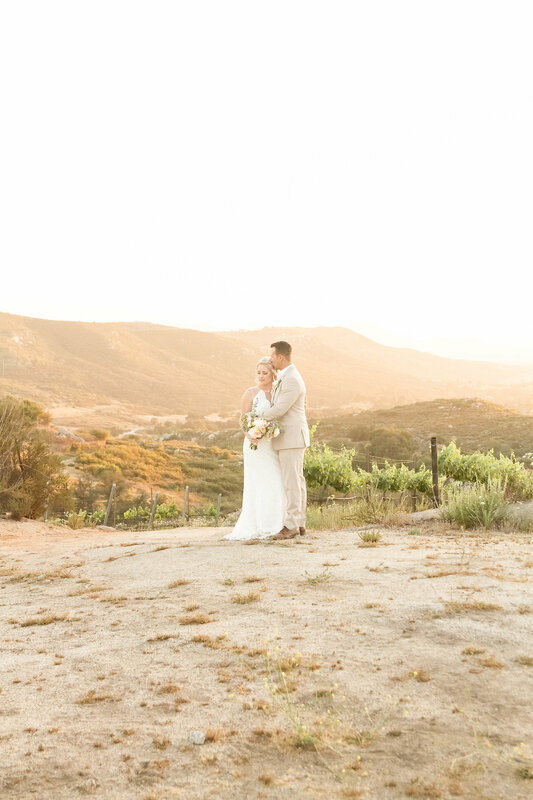 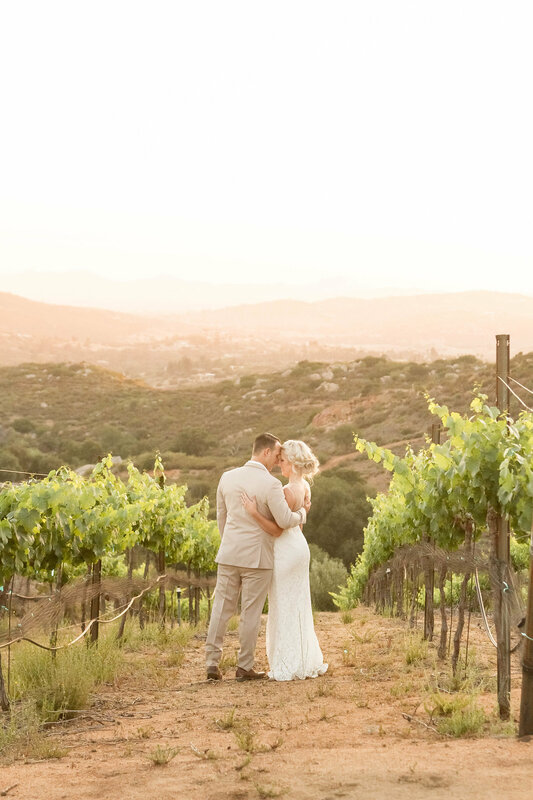 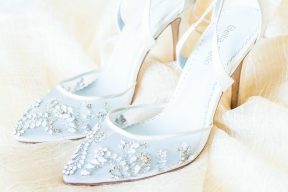 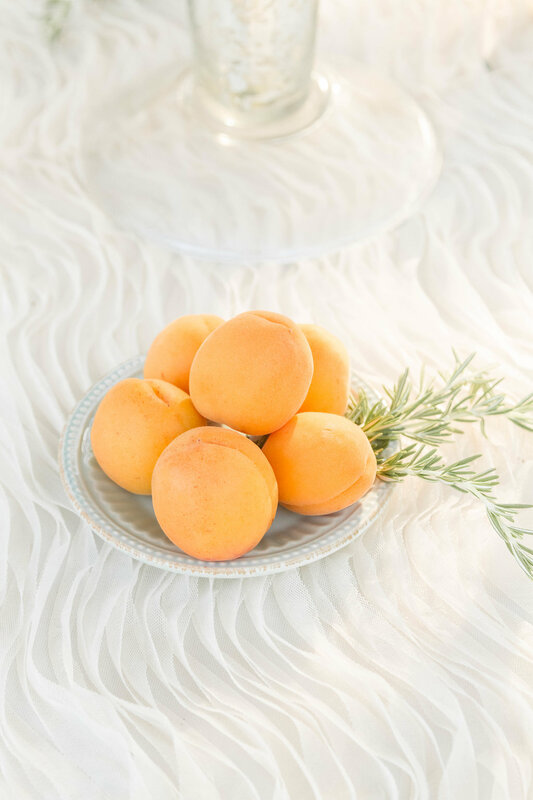 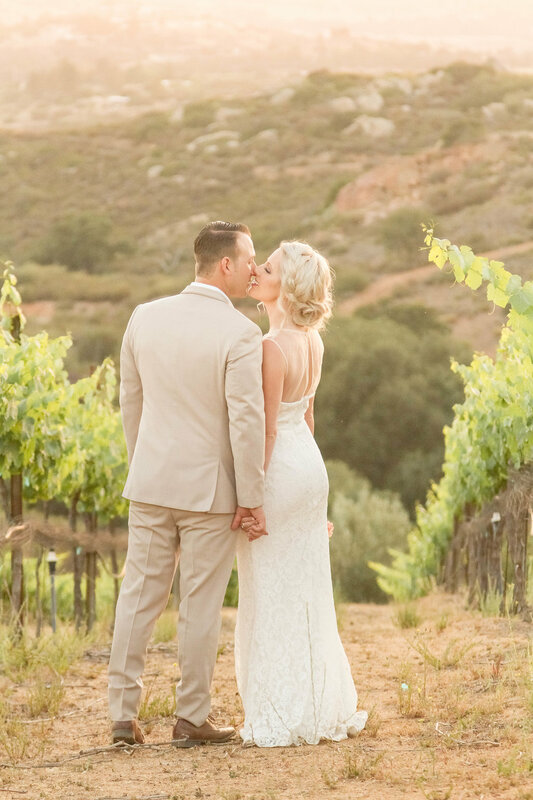 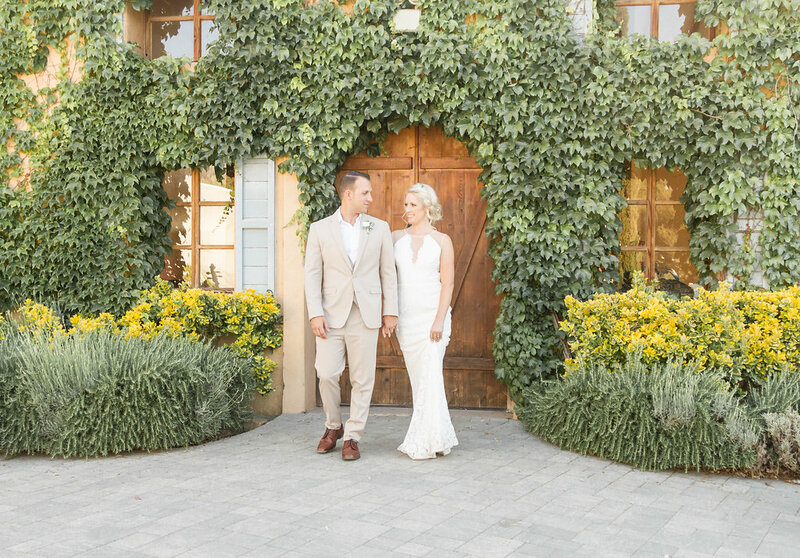 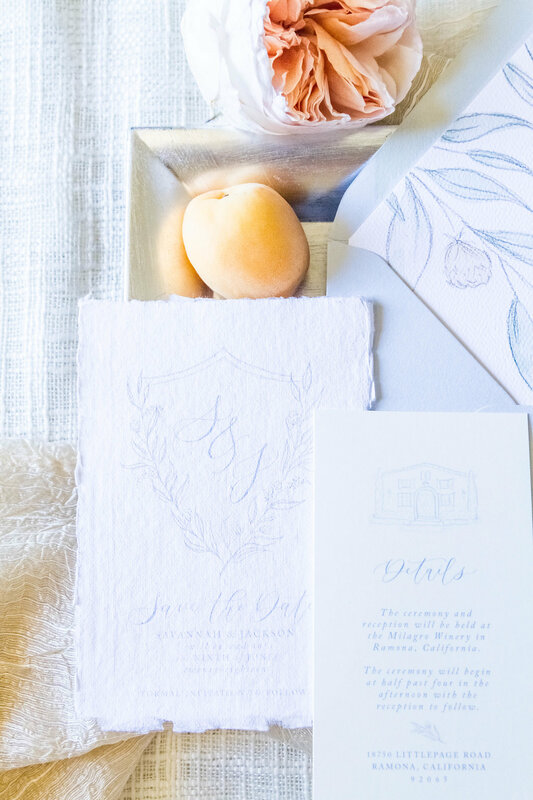 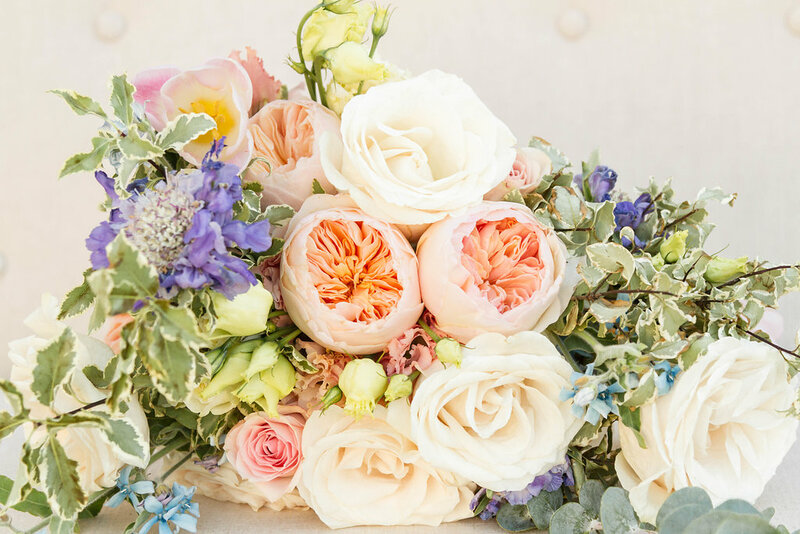 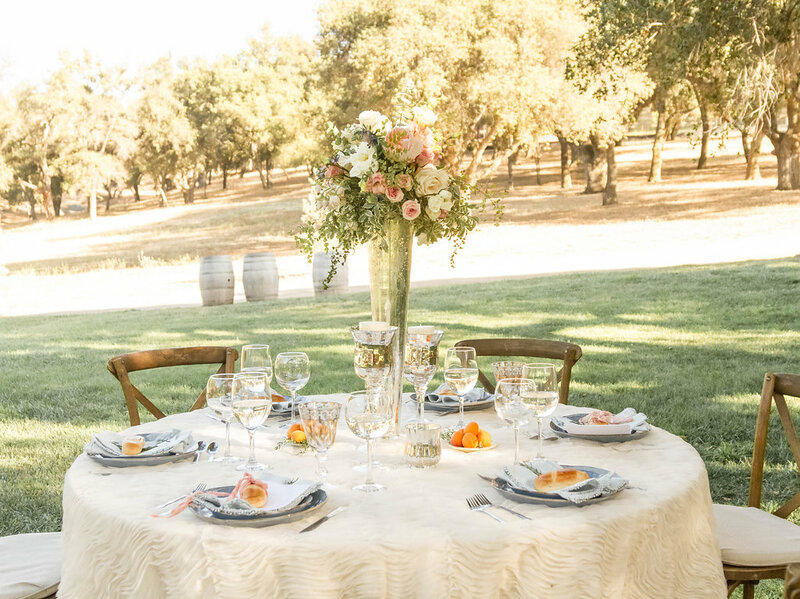 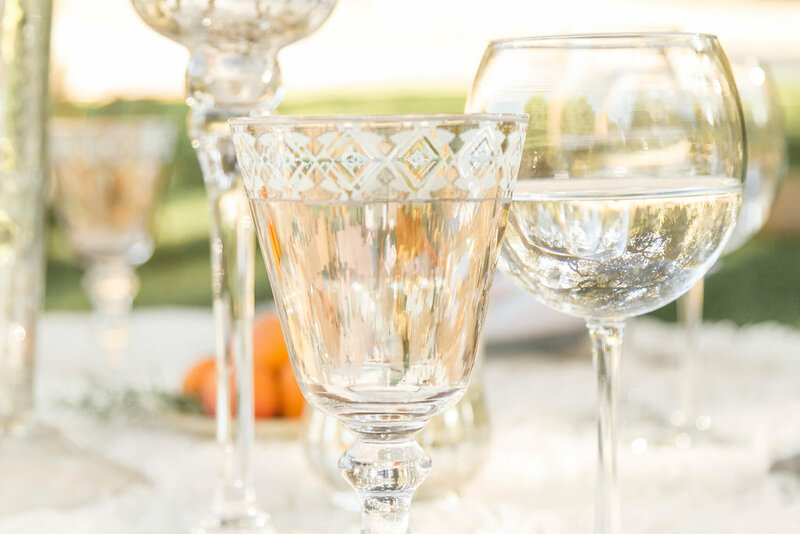 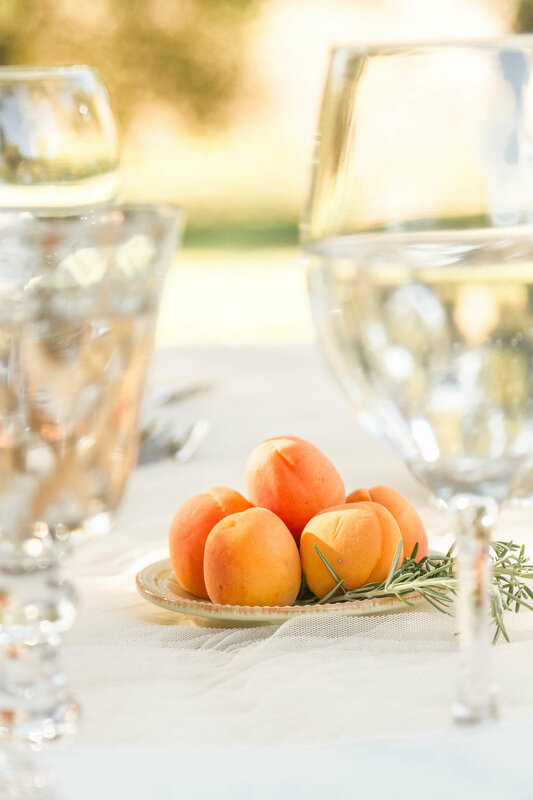 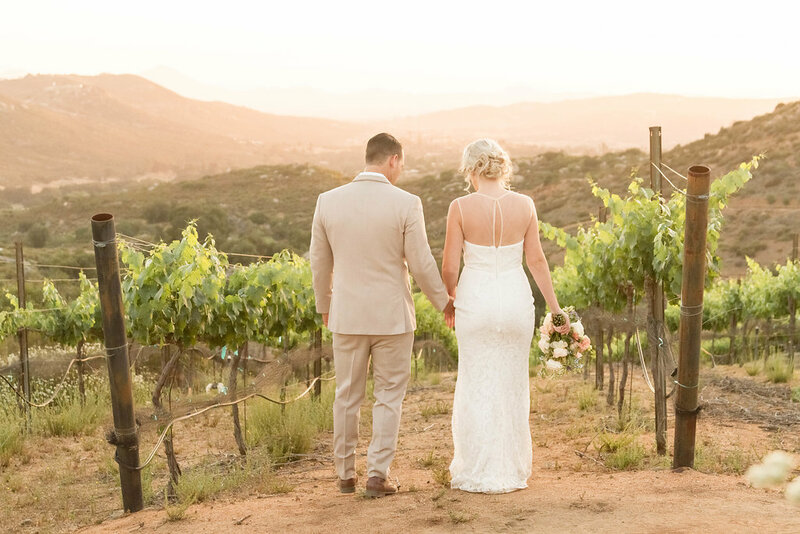 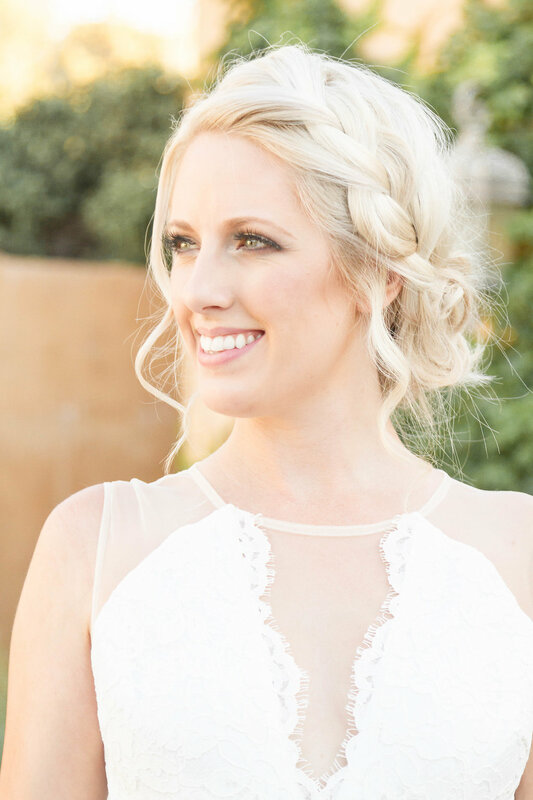 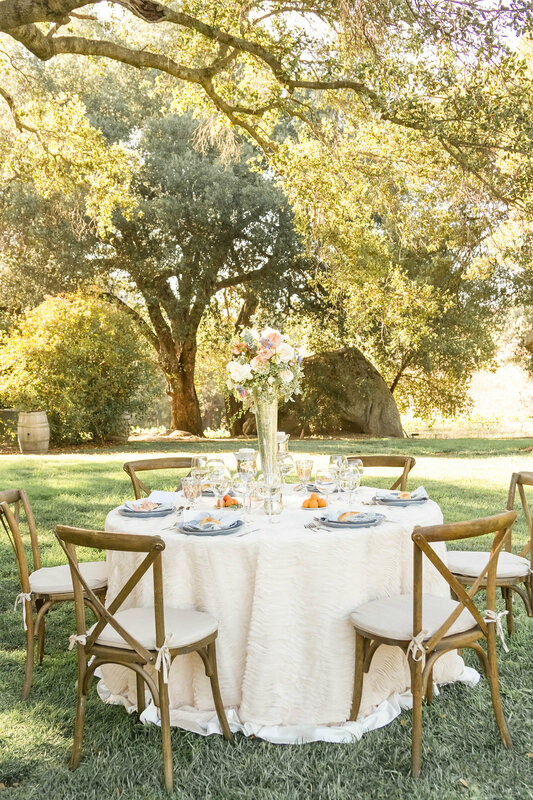 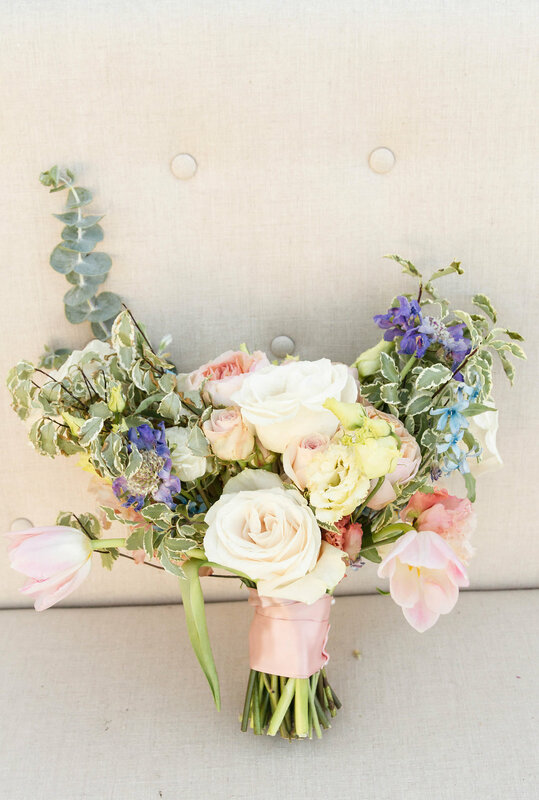 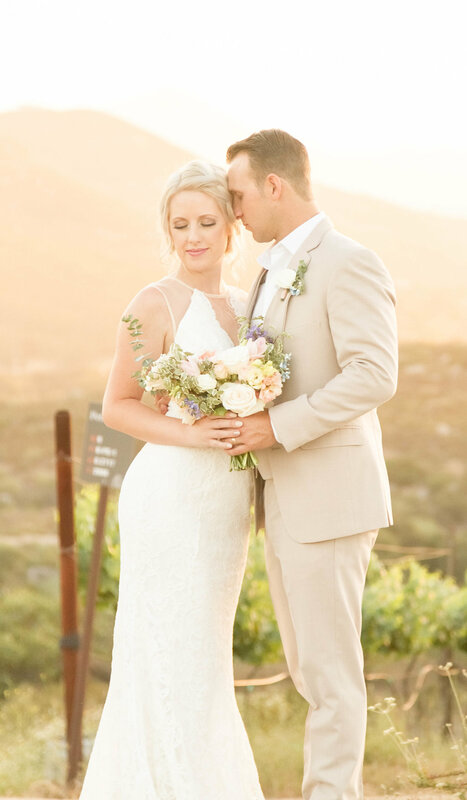 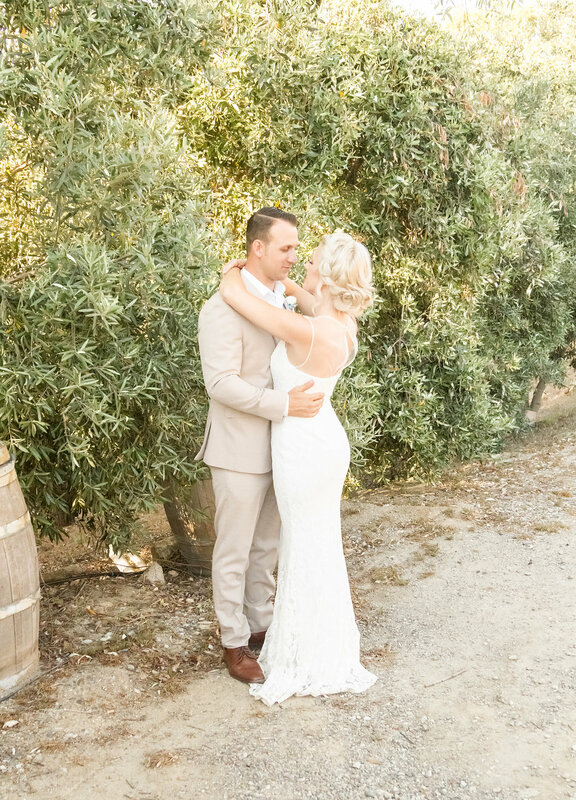 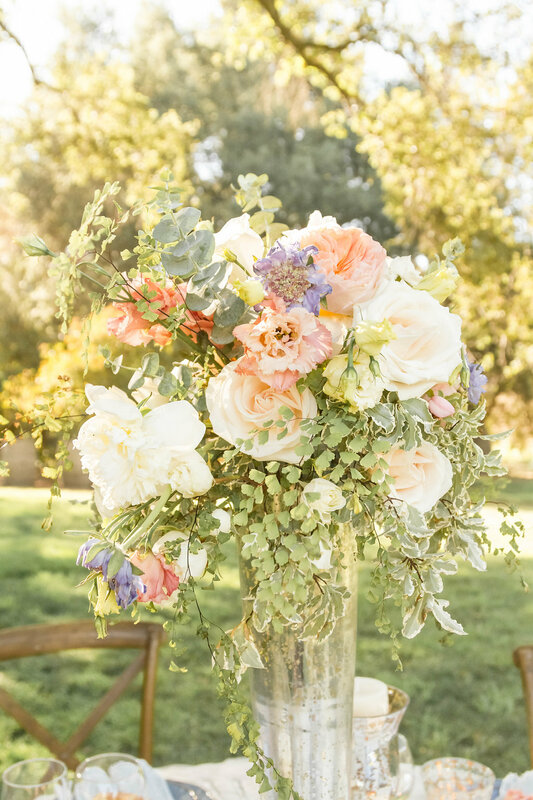 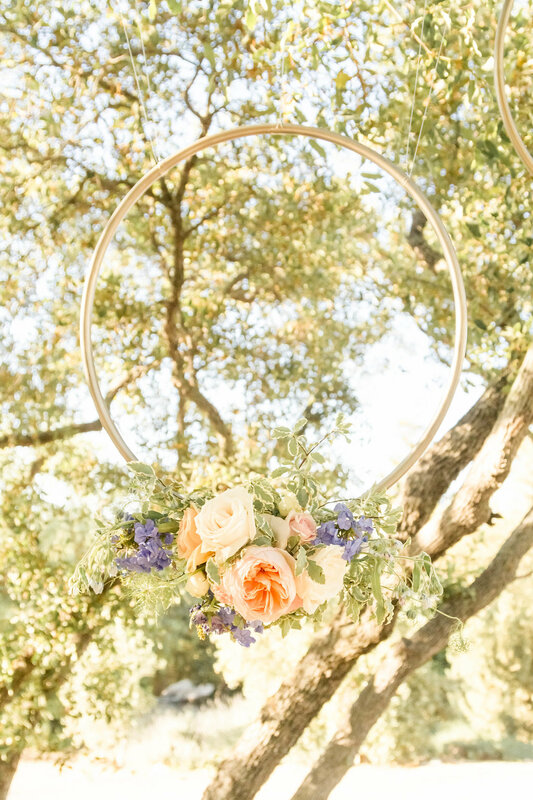 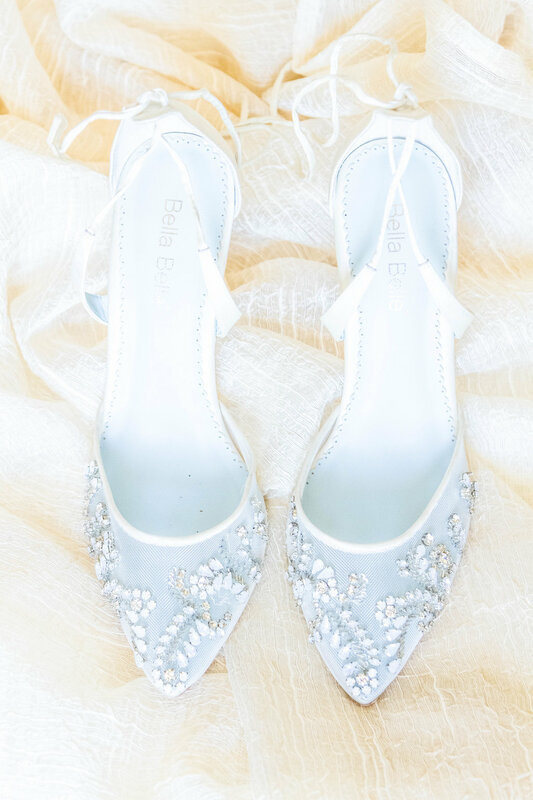 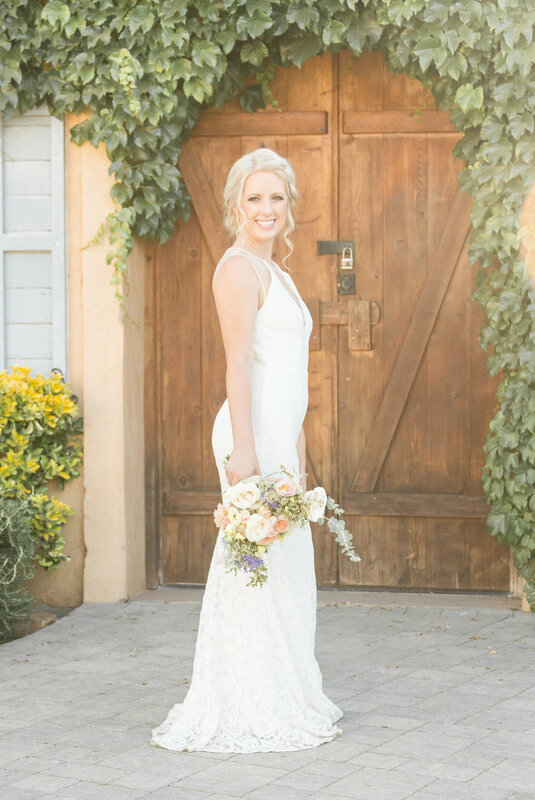 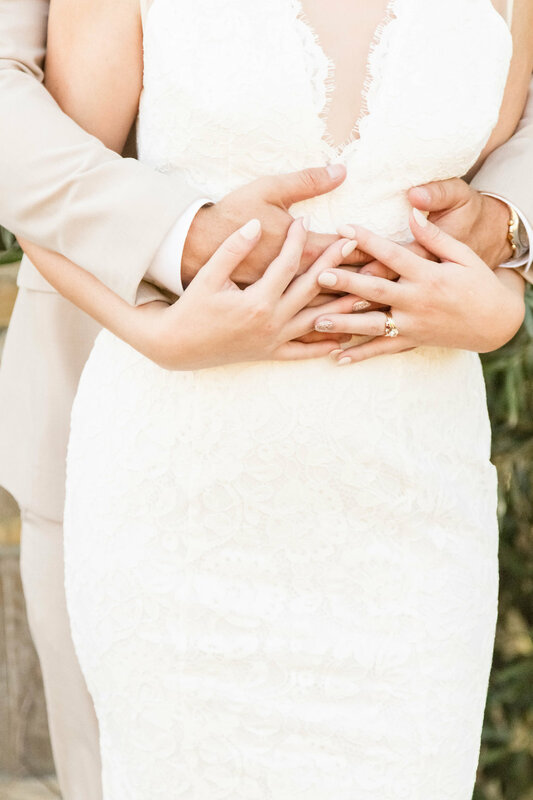 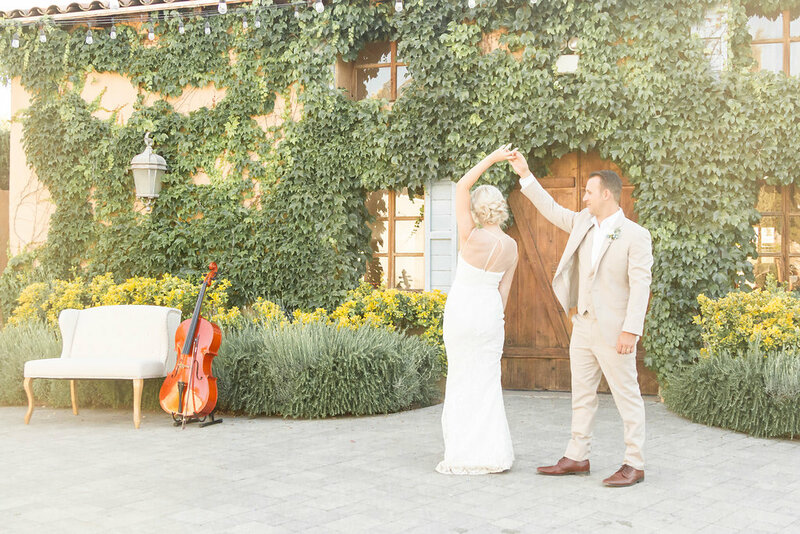 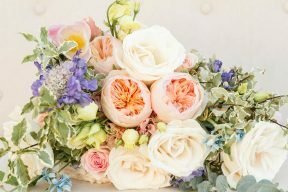 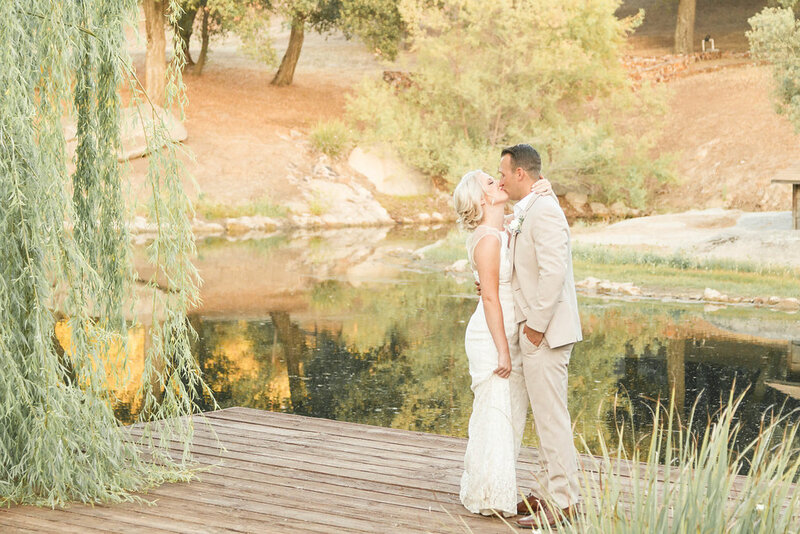 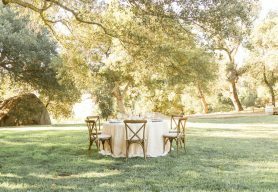 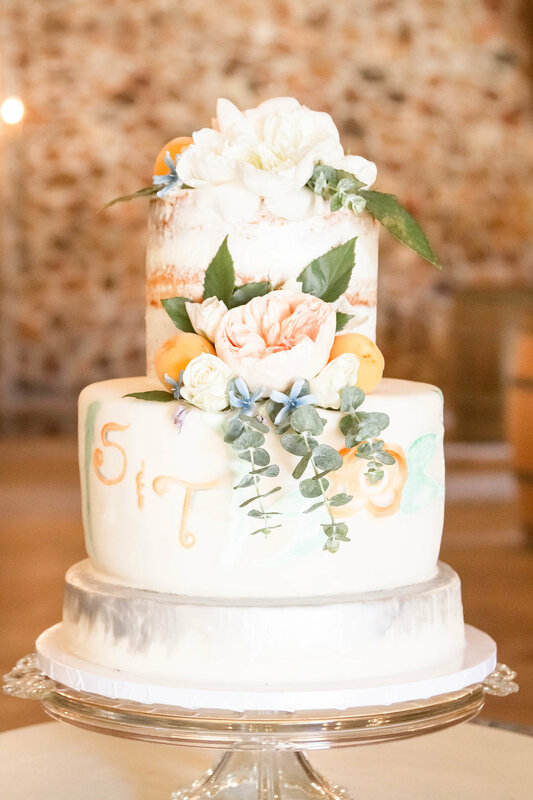 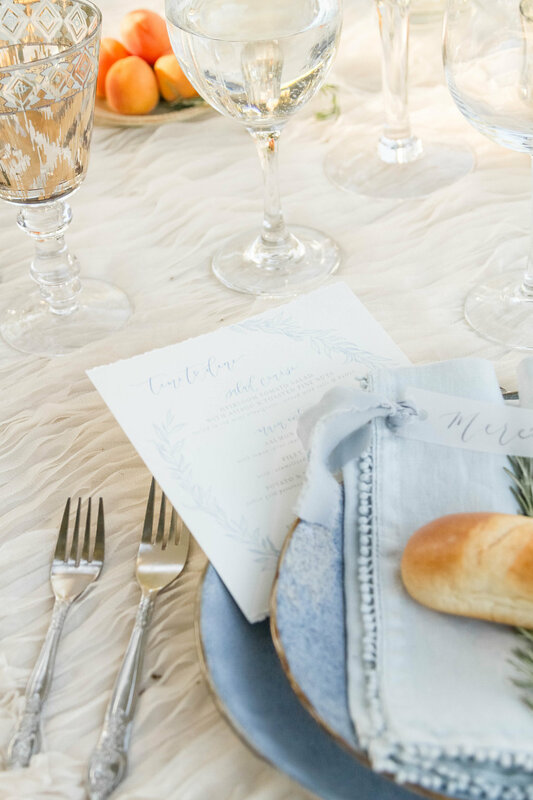 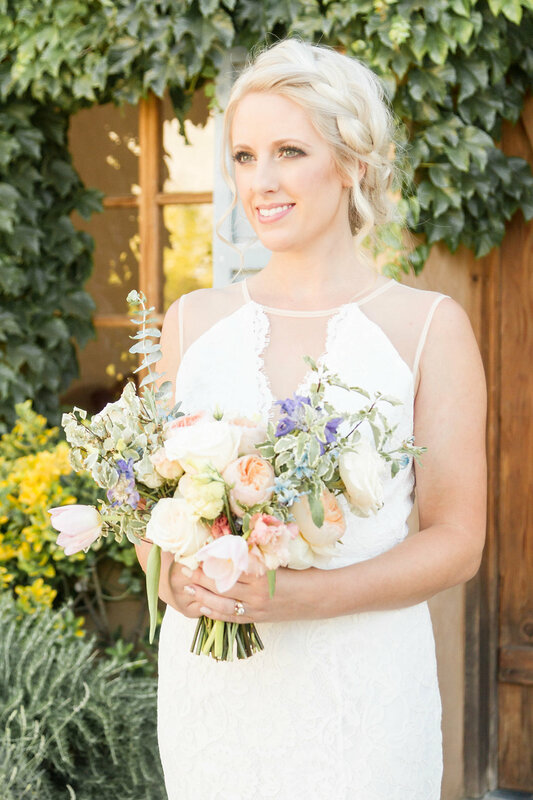 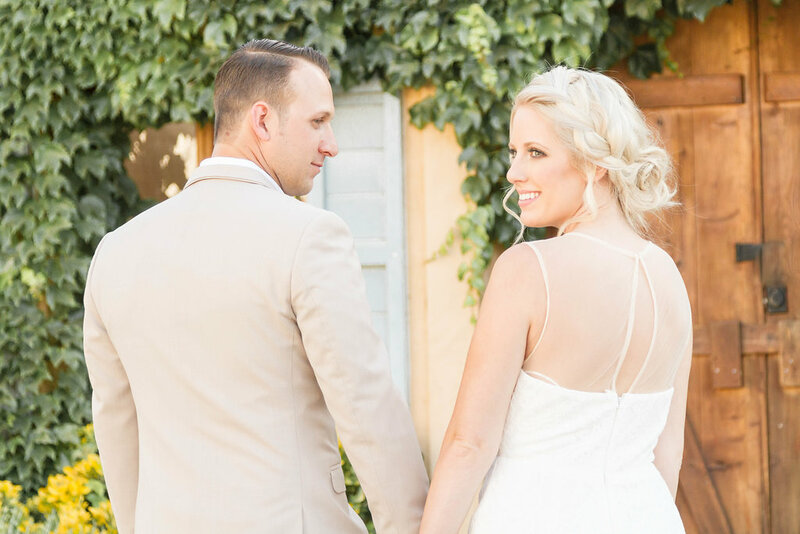 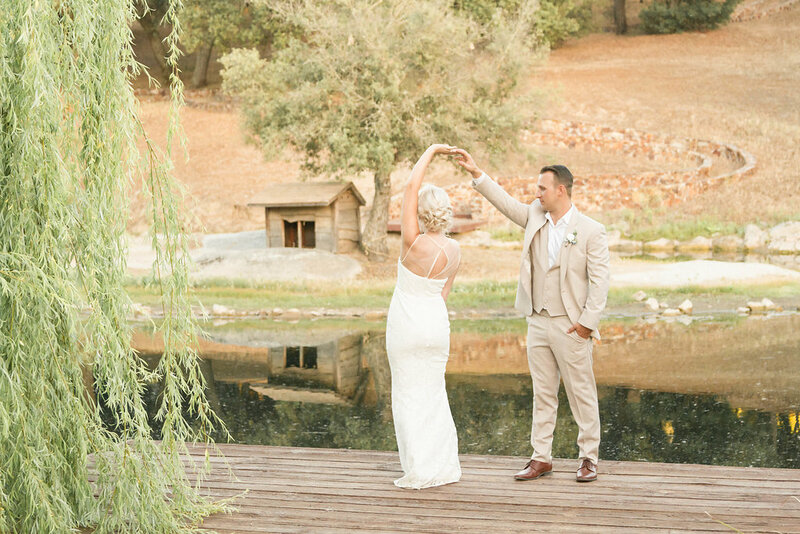 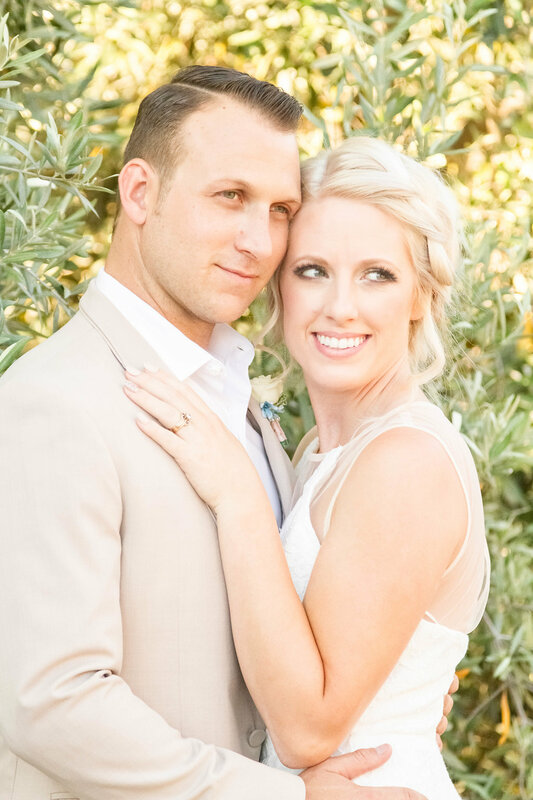 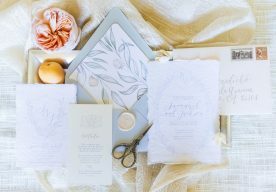 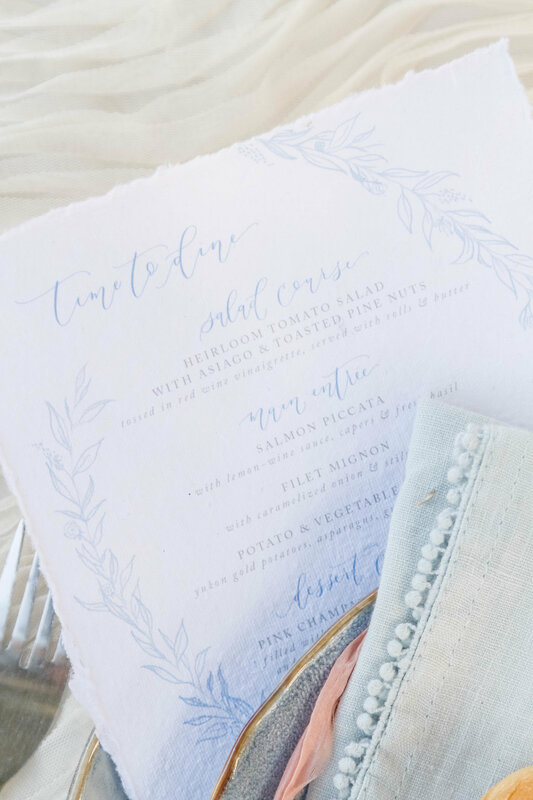 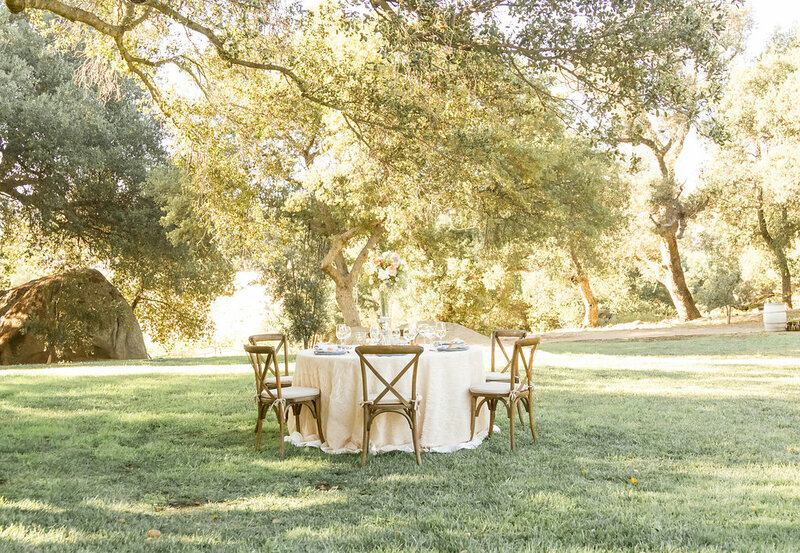 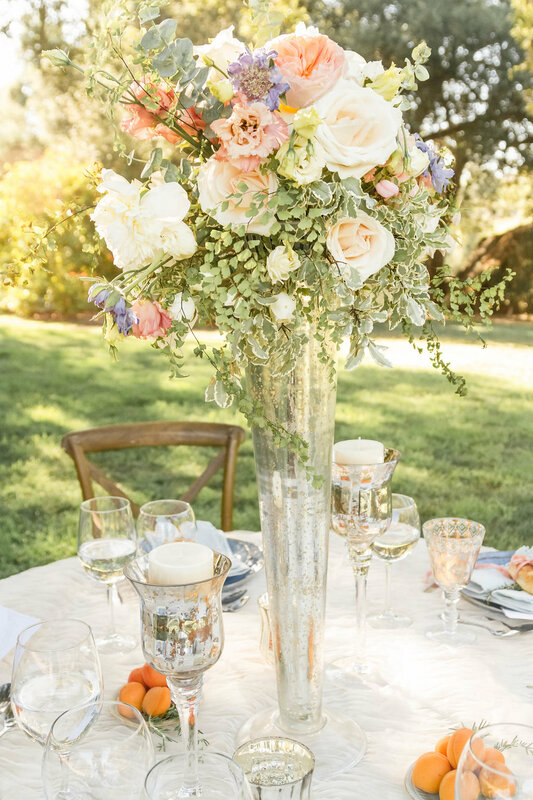 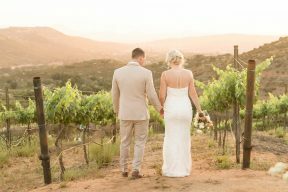 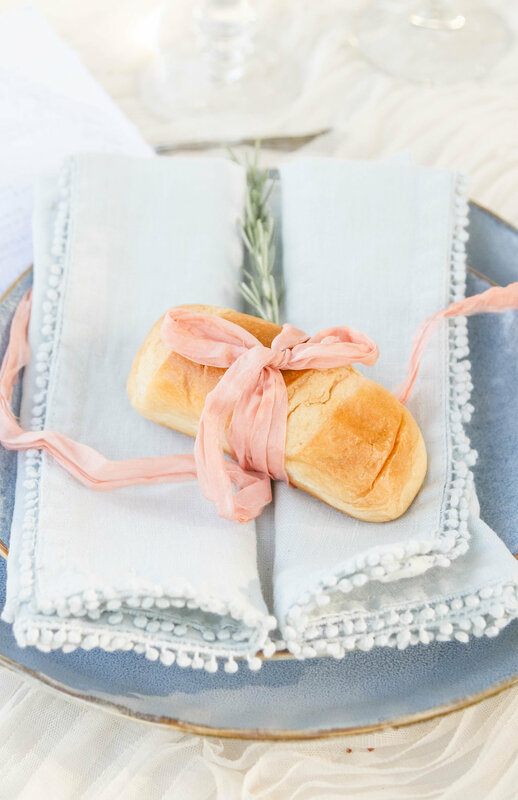 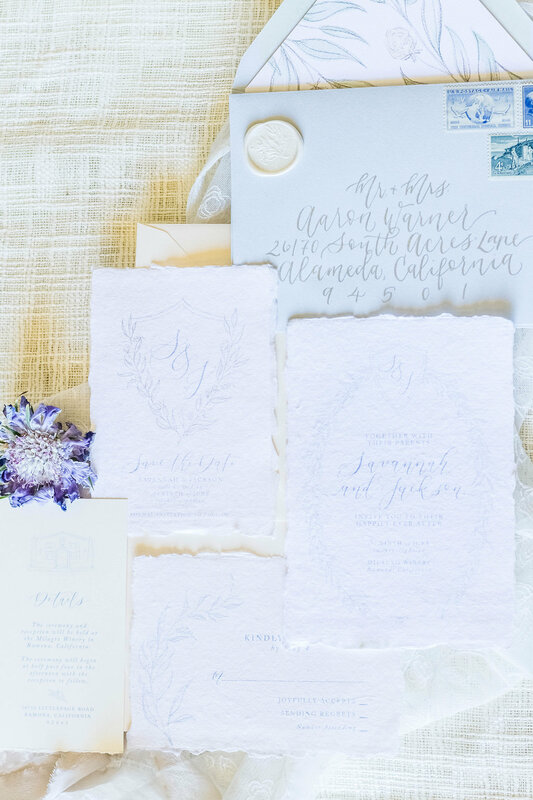 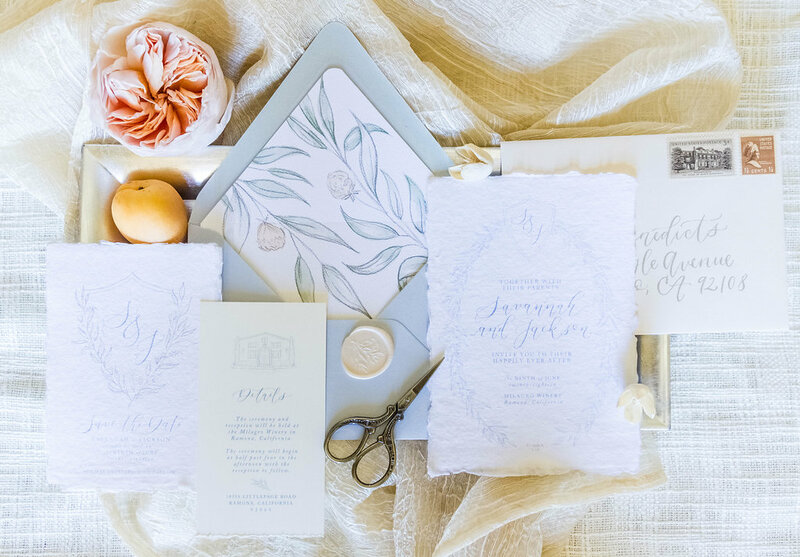 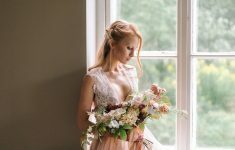 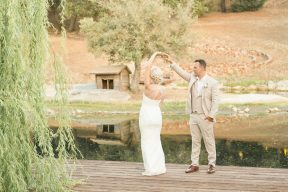 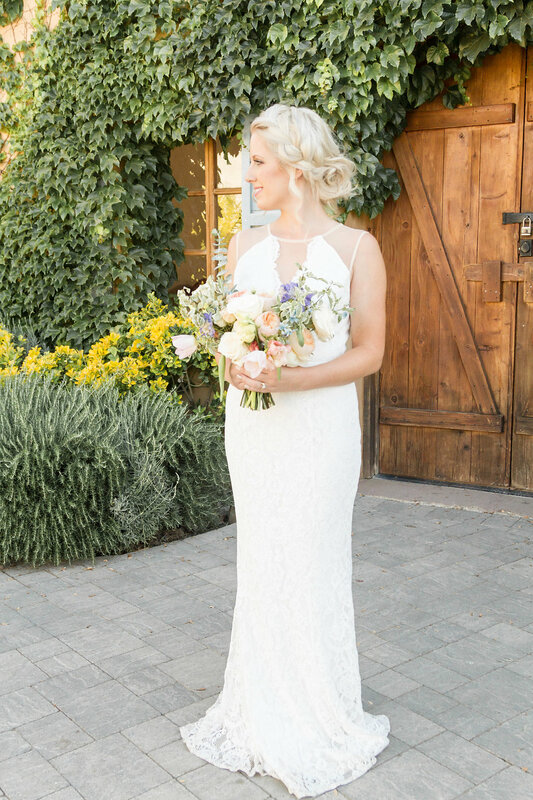 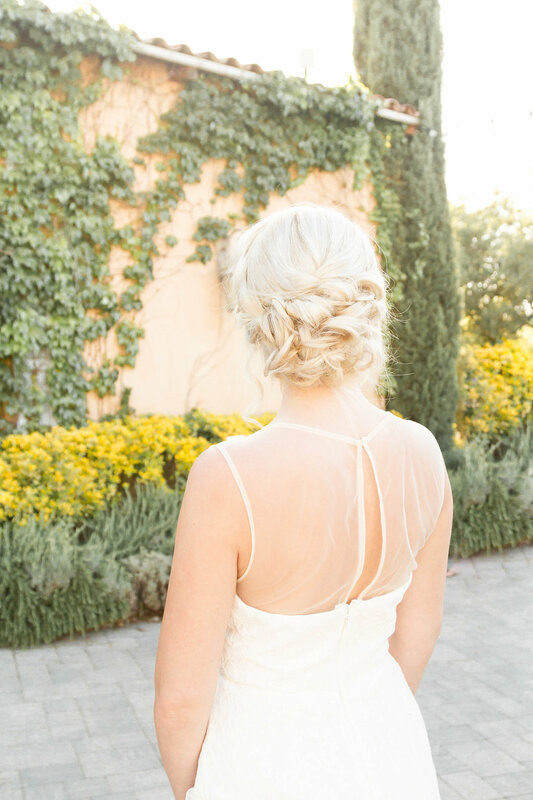 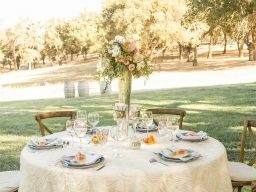 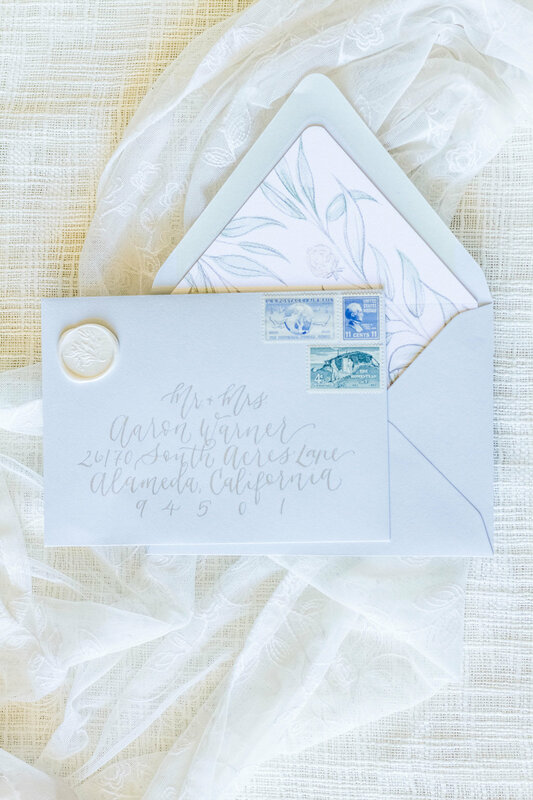 There are so many lovely colours in today’s wedding inspiration by Janita Mestre Photography at Milagro Winery. 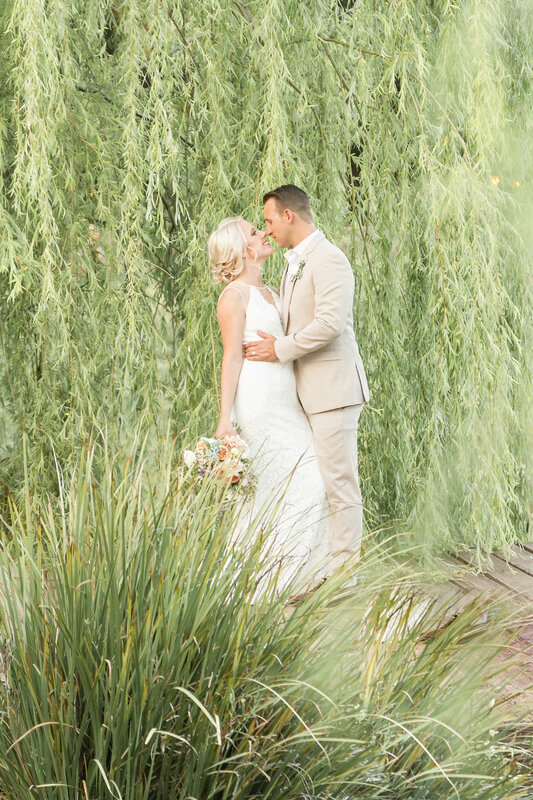 We’re transported to vineyards and beautiful willow trees by the waterside and it feels like Summer! 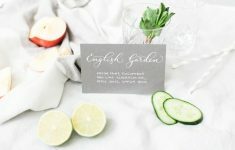 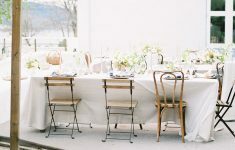 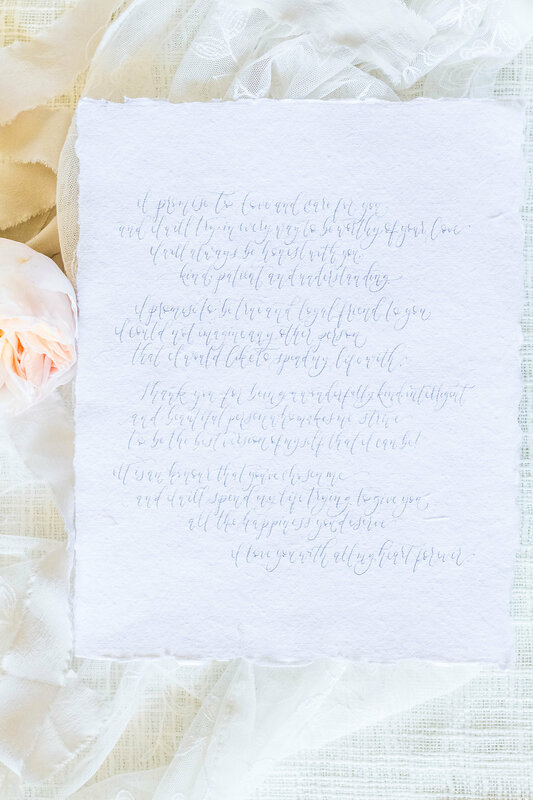 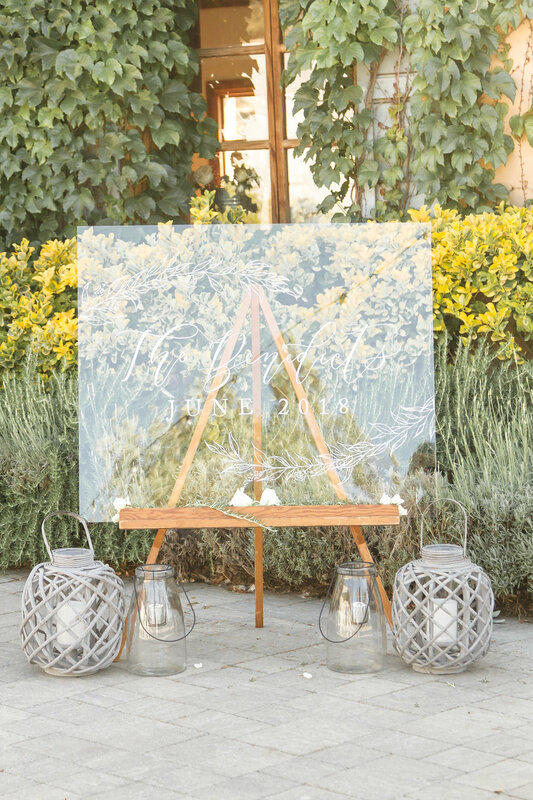 If you’re planning a Spring or Summer garden wedding or something aborad, especially Italy, then this if for you.